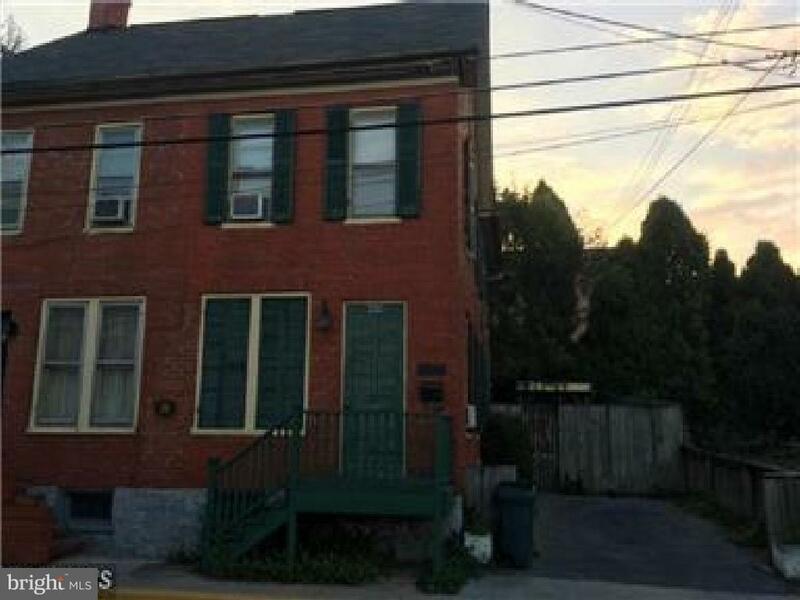 Large 1/2 duplex in historical downtown Martinsburg. 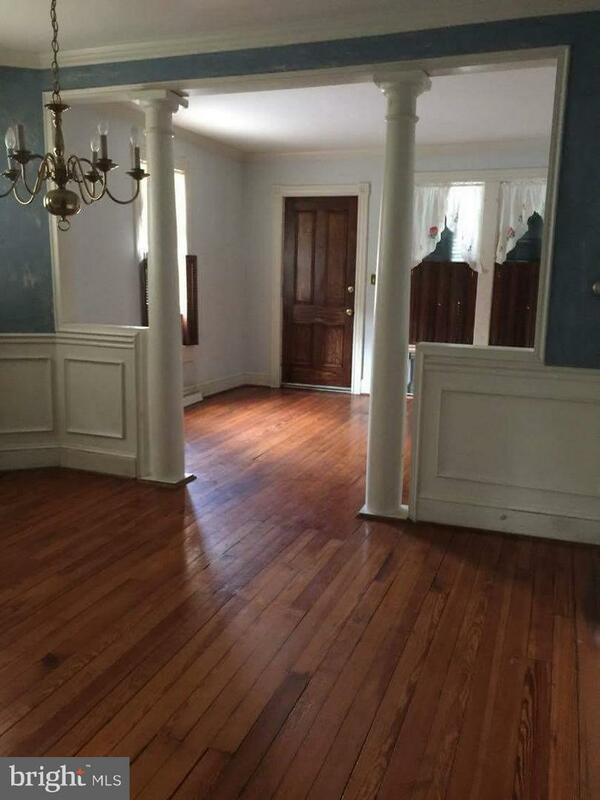 Within walking distance of the MARC train station. 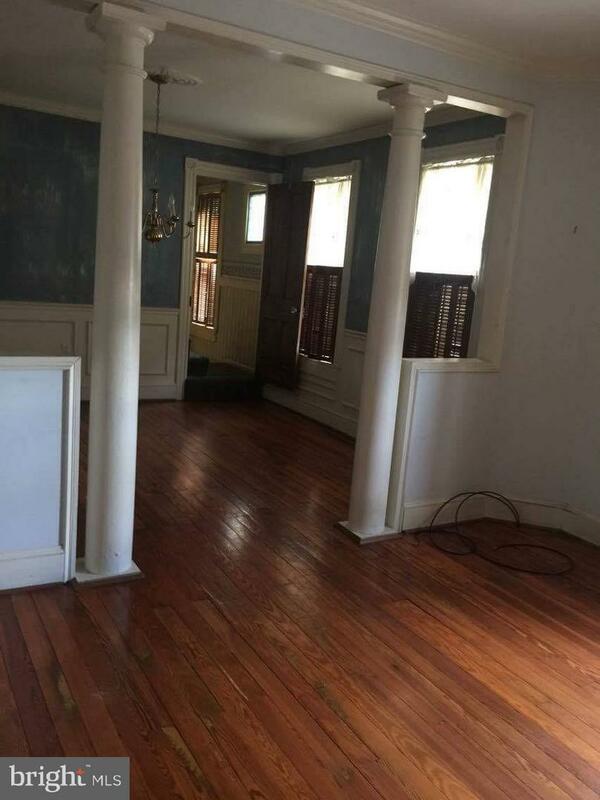 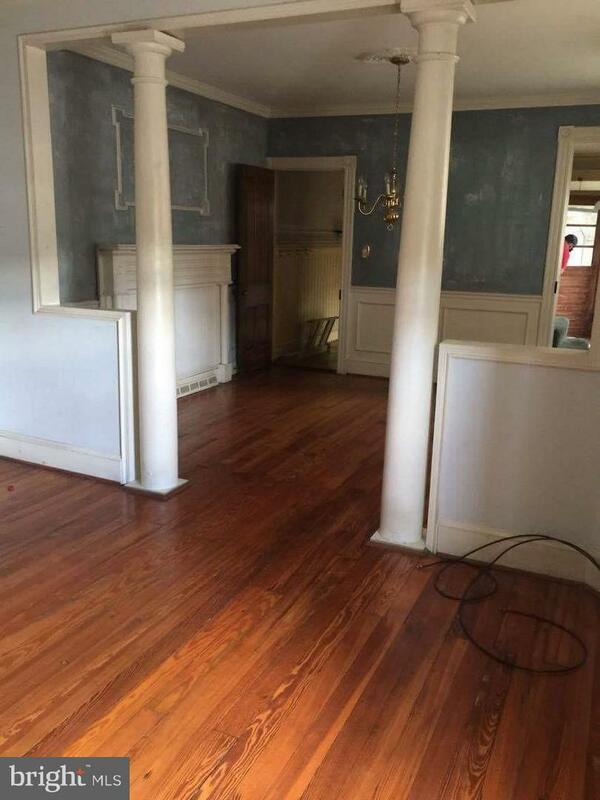 Nice hardwood floors, Off street parking.